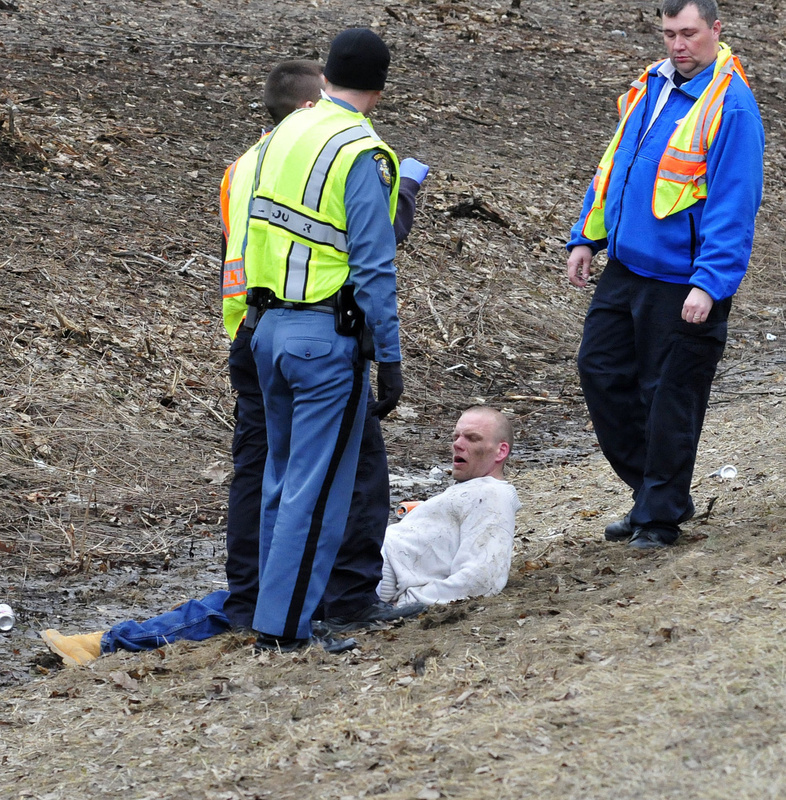 Buddy Burton, 36, was apprehended in a ditch at mile 133 in Waterville after veering off Interstate 95, following a police chase prompted by reports that he was suspected of theft at Wal-Mart in Palmyra. 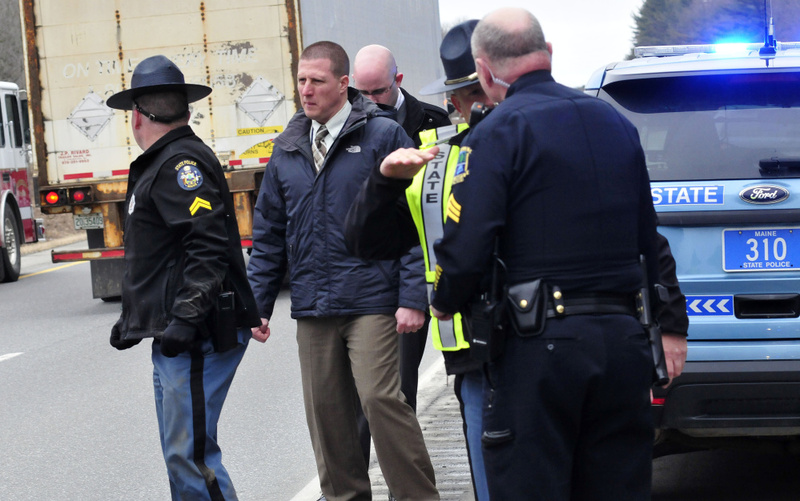 WATERVILLE — A high-speed highway chase involving a suspect in two felony thefts from Wal-Mart ended in a crash on Interstate 95 just past a Waterville exit Wednesday afternoon, according to authorities. 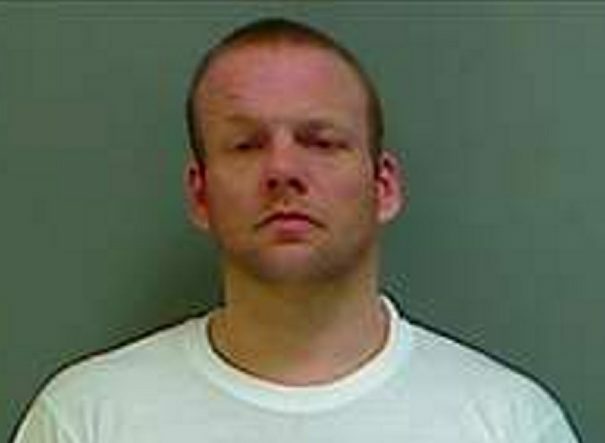 Police were chasing Buddy Burton, 36, of Augusta, after an employee at the Wal-Mart store in Palmyra reported seeing the suspect stealing store merchandise in the same manner he had been suspected of doing on March 20 at the store, said Lt. Mark Brooks, of the Maine State Police. 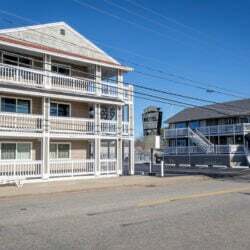 The first call came in at 2:06 p.m.
Burton reached I-95 in Newport and started heading south toward Waterville in a 2016 maroon Jeep Patriot, which belongs to his mother, before a trooper arrived. Burton drove in excess of 100 mph at times, Brooks said, and avoided the first set of tire deflation spikes set out by state police on the interstate. When he hit the second set, however, the tires on the left side of the Jeep began to deflate and he started to lose control of his vehicle, according to Brooks. At 2:36 p.m., around mile 133, Burton went off the road and into the ditch on the right side of the interstate. The car was damaged on the passenger side when it hit the guardrail, and the airbag on the driver’s side deployed. Burton got out of his car and ran across the highway, Brooks said. Sgt. Blaine Bronson and Cpl. Rick Moody both ran after Burton, apprehending him in the ditch opposite his car. Burton was taken to MaineGeneral Medical Center after complaining of pain on the left side of his body. 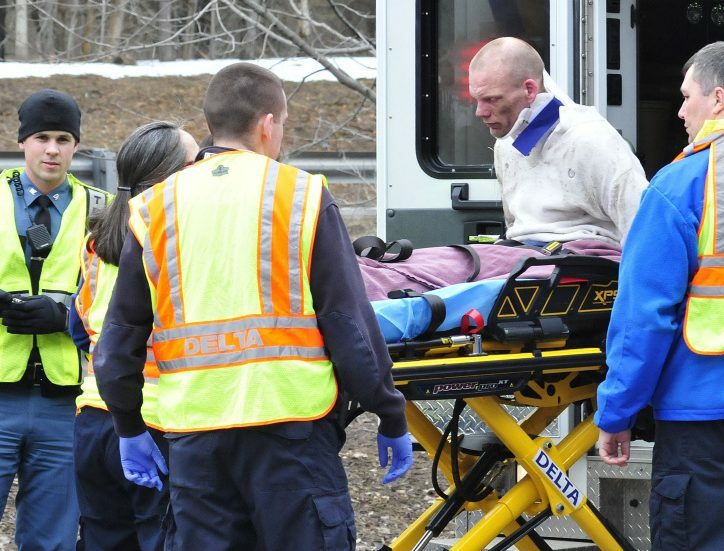 Emergency responders carried Burton to the ambulance at the scene. Police had identified Burton as the suspect in a prior theft at Wal-Mart, where he allegedly stole $1,540 worth of goods. An employee allegedly saw Burton stealing $1,507 worth of goods Wednesday. Brooks said no weapon was involved in either case. 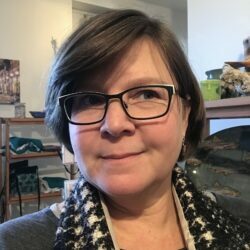 Burton was arrested on two charges of theft, class C felonies, as well as misdemeanor charges of operating after a suspension, eluding a police officer, driving to endanger, criminal speeding, failure to submit to arrest and two charges of passing a police roadblock. He was taken to the Somerset County jail in East Madison after being released from the hospital. 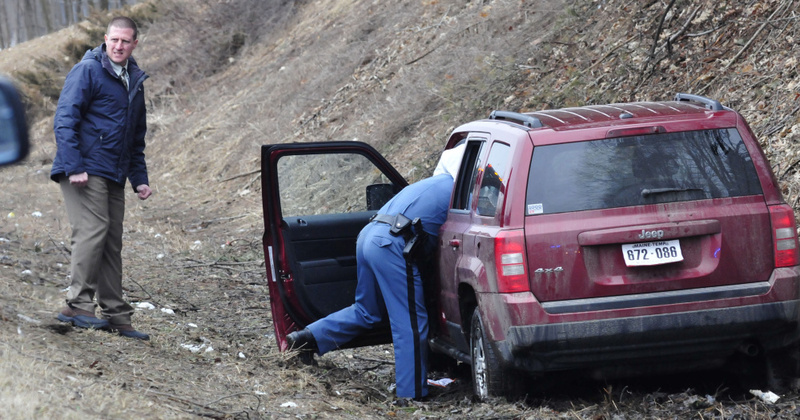 At least seven Maine State Police troopers went to the interstate crash scene, as did Waterville and Fairfield police, Delta Ambulance Service and the Waterville Fire and Rescue team. Ace Towing Co. towed the Jeep off the interstate after getting it out of the muddy ditch.